Moisturises and protects dry and cracked skin of the hands thanks to the innovative “osmoprotector system”, which retains water on skin, forming a tridimensional structure similar to a “plaster”. 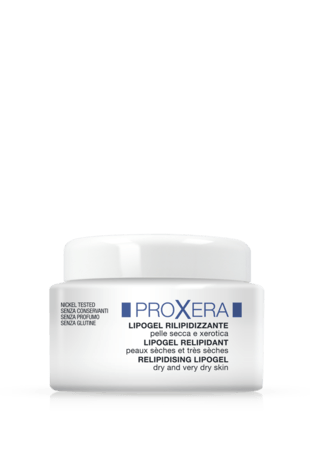 Restores the hydrolipid mantle, softens the skin of the hands and soothes the discomfort xerosis and cracked skin typically give. 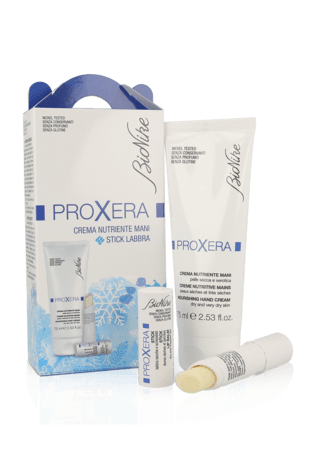 Use to counter skin dryness in the hands and to protect them from irritation and flakiness.akiness, prone to cracking, developing fissures and easily irritated. Apply several times a day according to need and especially after washing hands. 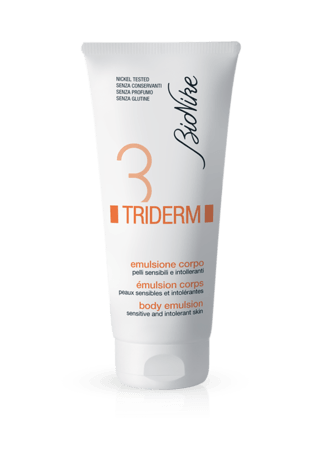 Rub onto skin until completely absorbed.